Australian Seller, Melbourne stock, Free shipping via Australia, Express post available. One Year Warranty. 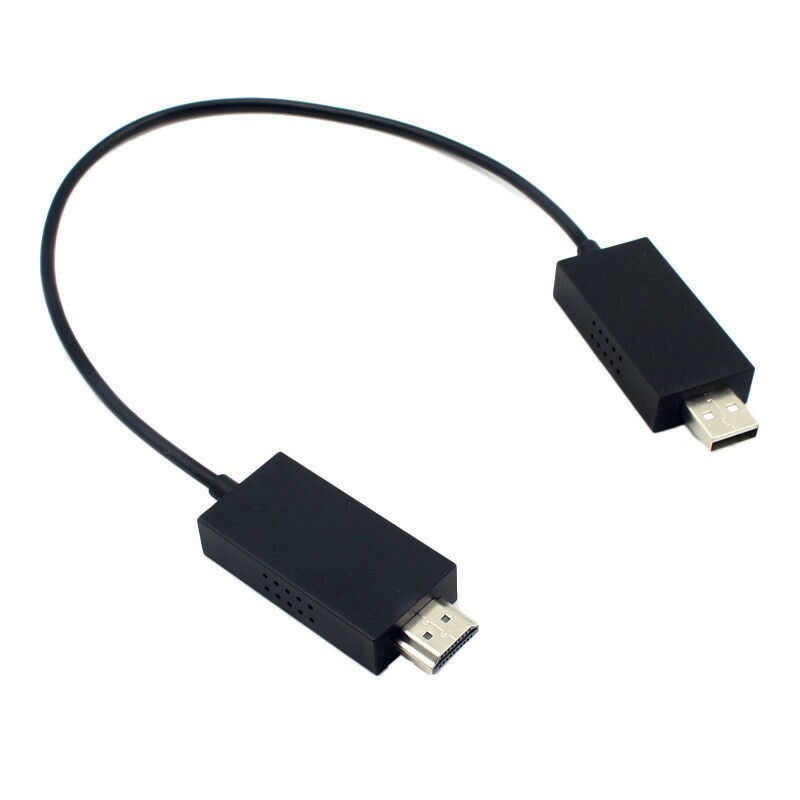 Compatible with Surface book/Surface Pro 4 Surface 3/Surface Pro 3/Surface 2/Surface Pro/and Surface Pro 2, Android 4.2 / 4.4.2 / 4.4.4 / 5.0, MacBook Pro/Air and iPhone iPad. Wirelessly project what's on your tablet, or smartphone to your big screen. 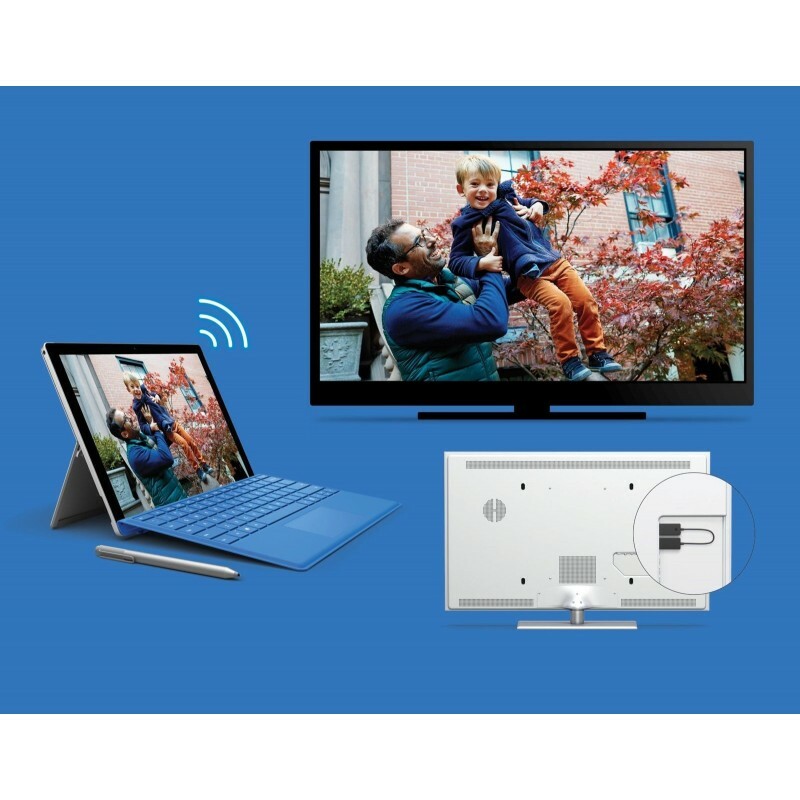 Enjoy movies, personal videos, photos, games, websites, and even PowerPoint presentations from your device on your HDTV. Modernize your meetings by displaying business applications, Office documents, videos and websites through a conference room projector or monitor. 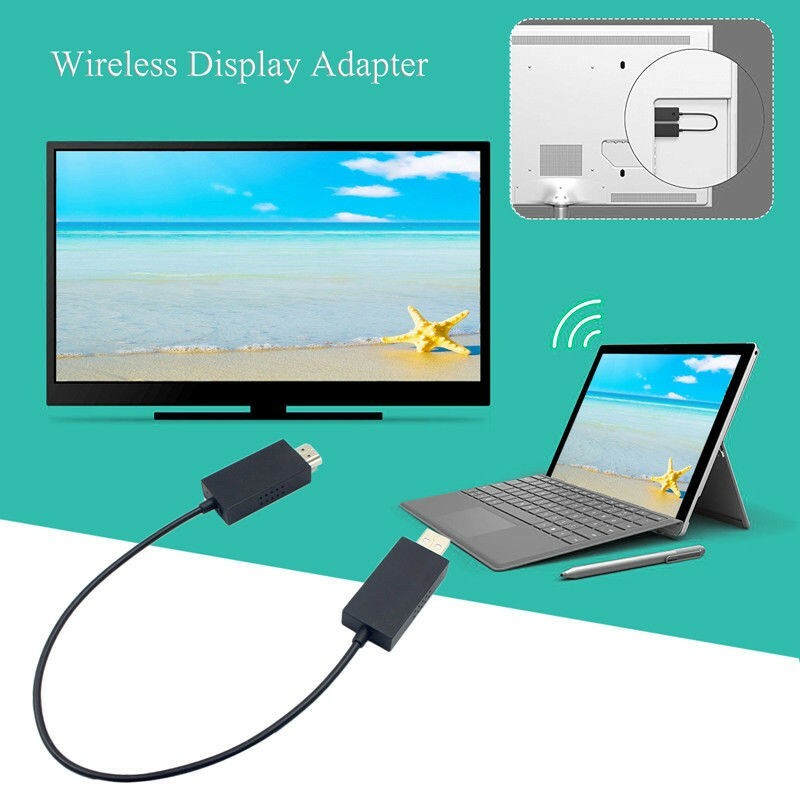 Simply plug into an HDTV, connect, then wirelessly mirror or extend your screen. Supported Operating Systems Surface devices including Surface book/Surface Pro 4 Surface 3/Surface Pro 3/Surface 2/Surface Pro/and Surface Pro 2, Android 4.2 / 4.4.2 / 4.4.4 / 5.0, MacBook Pro/Air and iPhone iPad. Full functionality not available with non-HDCP devices. Not compatible with Surface RT, Surface book,and Windows Laptop. Note: This is not a genuine Microsoft product. Free delivery Australia wide, Express post available. Get it faster. 98% items are sent within 24 hours. Price is including GST. A tax invoice will be supplied. 30 days money back guarantee, 12 months warranty, buy it more confidently.